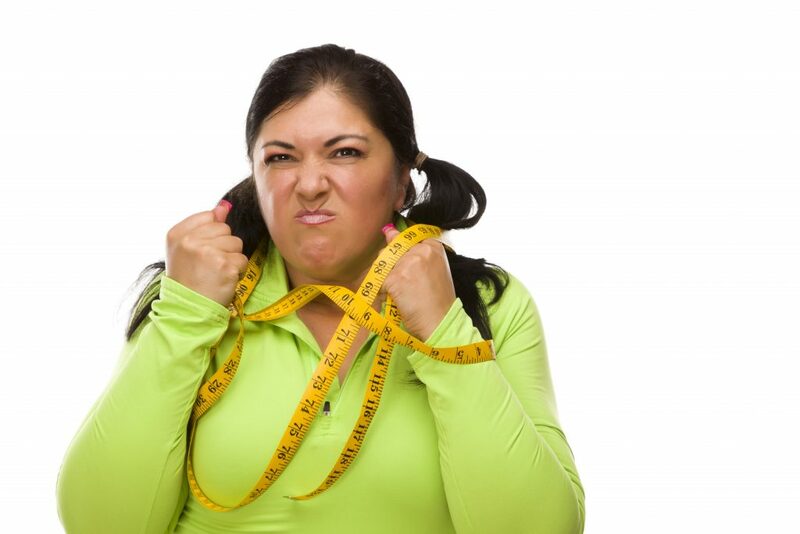 It’s easy to find countless suggestions for the best ways to lose weight, or the top weight loss tips or the latest sure-fire, guaranteed system – but what happens when you keep trying one after another and you still struggle to lose weight? Believe it or not, the problem might not be what you’re doing, it might be what you’re not getting: enough sleep. Research has shown that lack of sleep that can prevent weight loss, or worse, cause weight gain. Aside from the obvious (more waking hours means more time to eat), things are happening beneath the surface that slow your progress like an increase in the production of ghrelin. Ghrelin is a hormone that makes you feel hungry while reducing your body’s energy expenditure. Studies have shown that sleep deprivation can cause an increase in insulin levels, slowing your body’s ability to burn fat. The science here is similar to that that gave rise to the popularity of intermittent fasting. From increased food cravings, increased insulin levels to lowered self-control there is a lot of research to suggest that sleep plays a major role in the body’s ability to regulate weight. At the same time, there’s more research than ever proving beyond a doubt that the majority of Americans aren’t getting enough sleep including this finding from the Center for Disease Control and Prevention that finds 1 in 3 Americans aren’t getting the sleep they need. That means that 1 in 3 Americans are fighting an uphill battle when it comes to weight management. Be regular about your sleep. Go to bed at the same time each day, and wake around the same time. It’s easier for your body to fall asleep when you have a consistent sleep schedule established. Have a bedtime ritual. Do the same calming soothing things each night before bed. This helps send a signal to your body that it’s time to sleep. Make your bed a sanctuary. Don’t use it for anything other than sleeping and intimacy. If you regularly watch television or browse the internet in bed, you’re sending your system mixed signals about what should be happening when you get into bed. Get plenty of exercise. Keeping your body healthy and fit will benefit all of your bodily functions and processes including sleep. Check the temperature! Most experts recommend a sleeping temperature between 60 and 67 degrees. The right temperature can help your body regulate your internal temperature signaling the start of sleep. Find out how Elevate Fitness can help you get better sleep and address the other underlying issues affecting your ability to get the body you want.